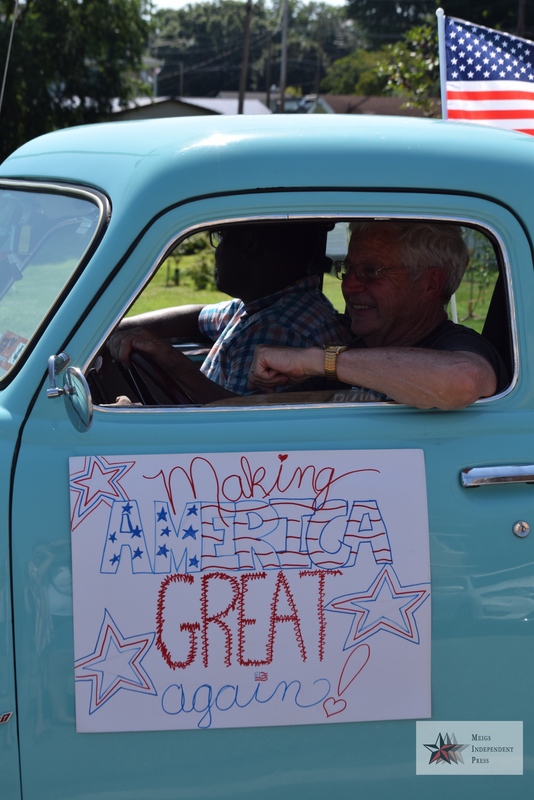 Scenes from 2018 Racine Fourth of July parade. 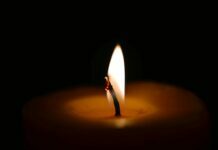 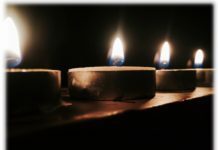 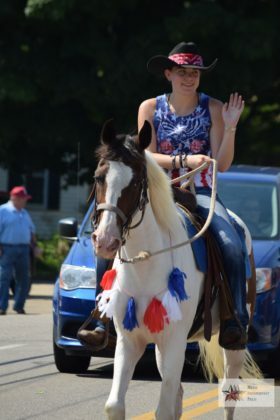 Photo Madalyn Wood. 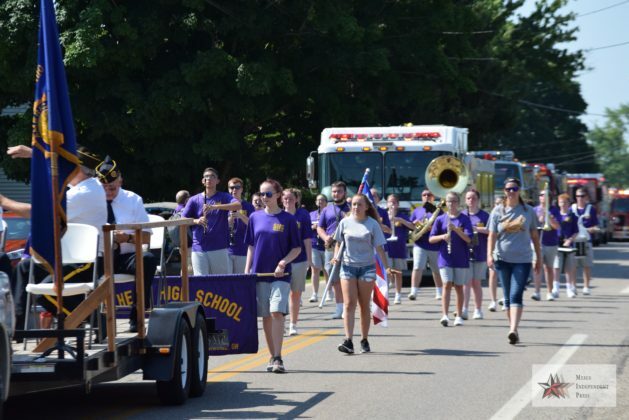 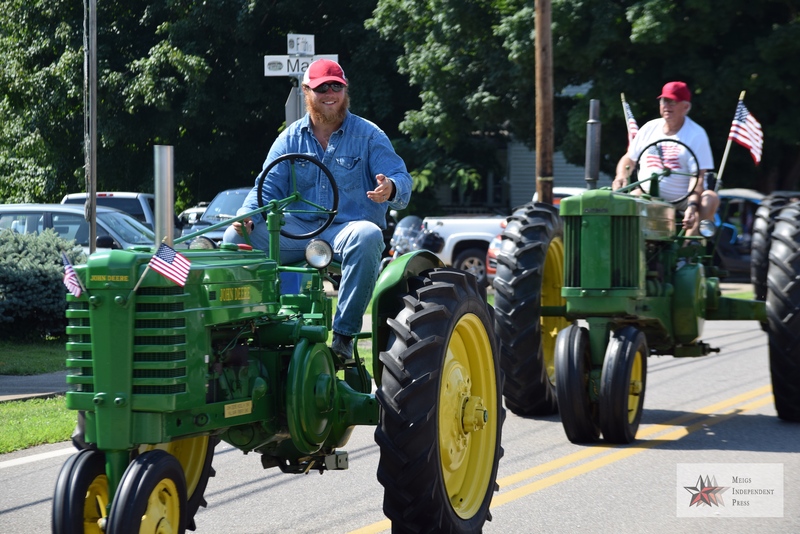 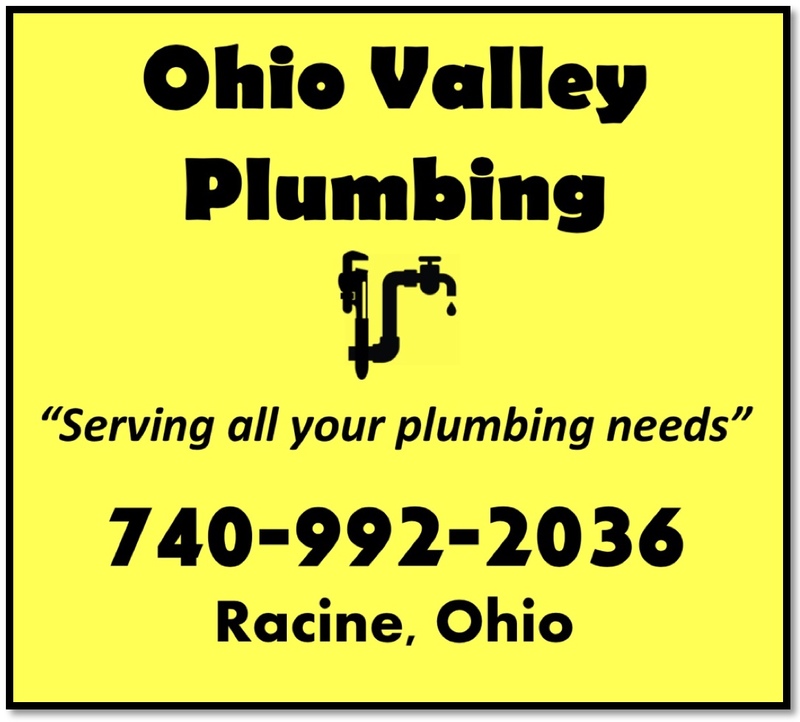 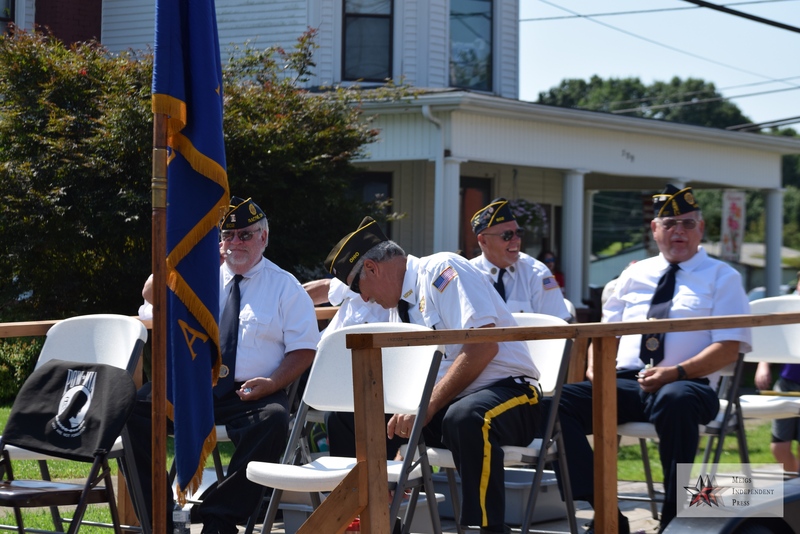 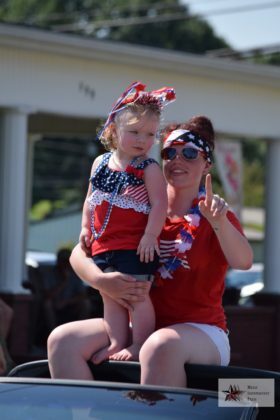 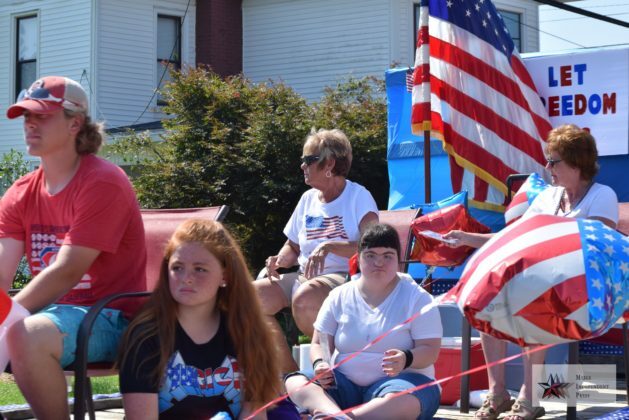 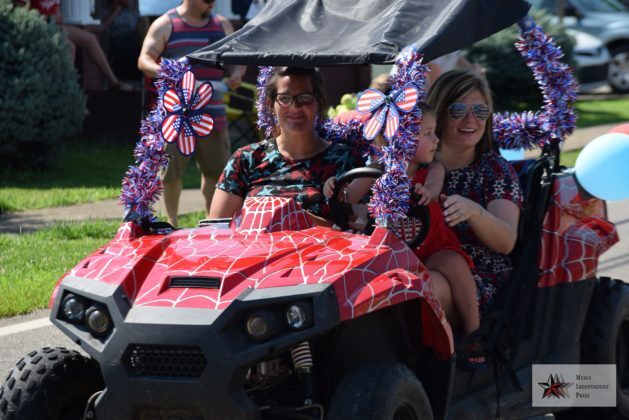 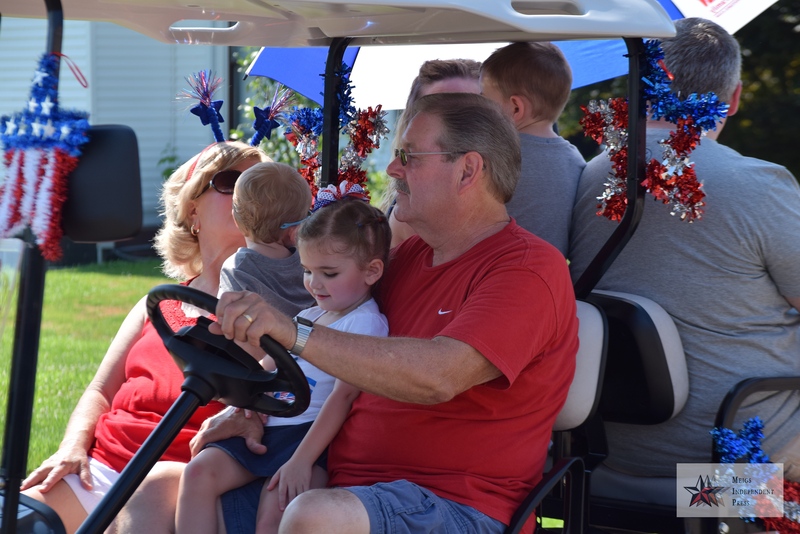 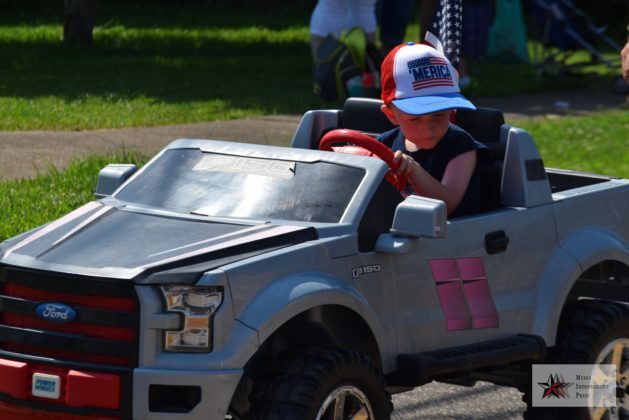 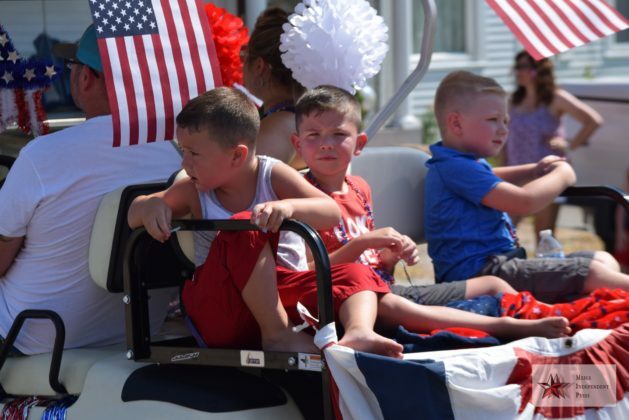 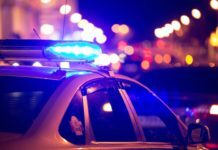 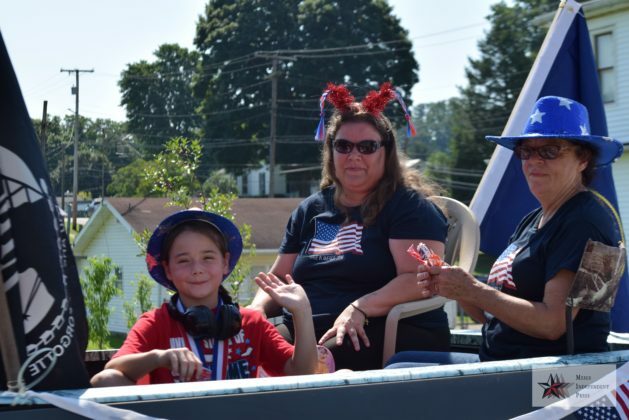 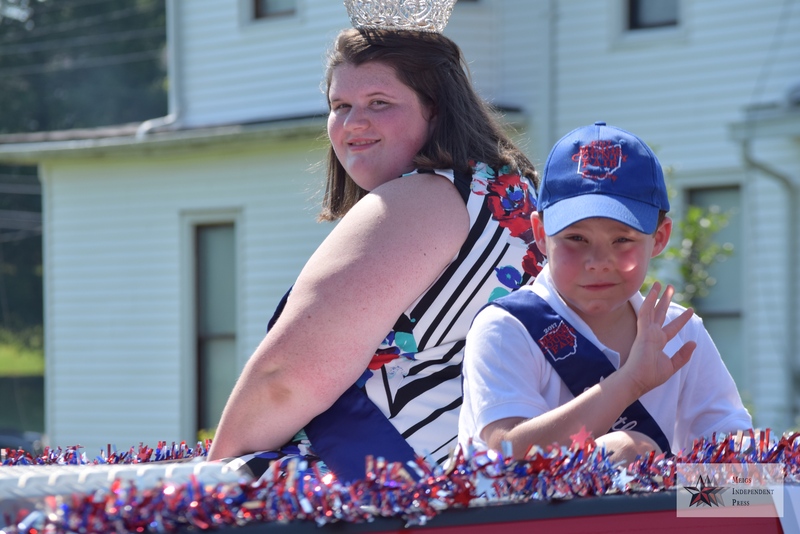 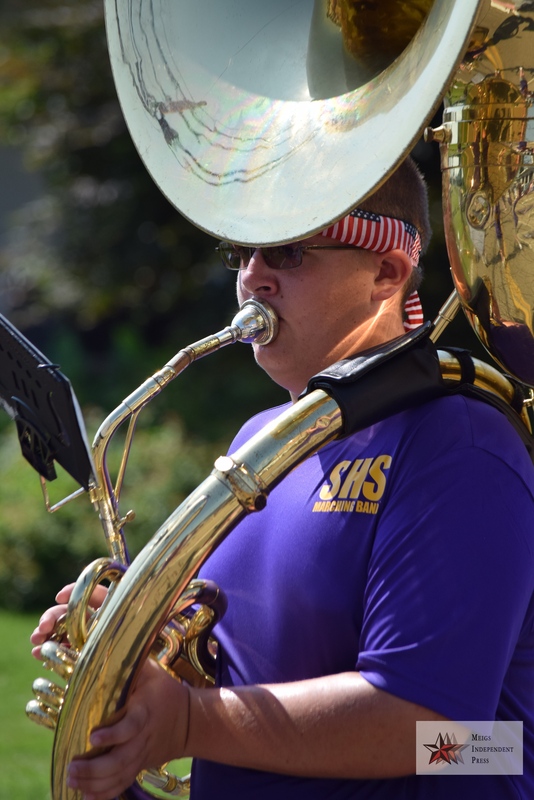 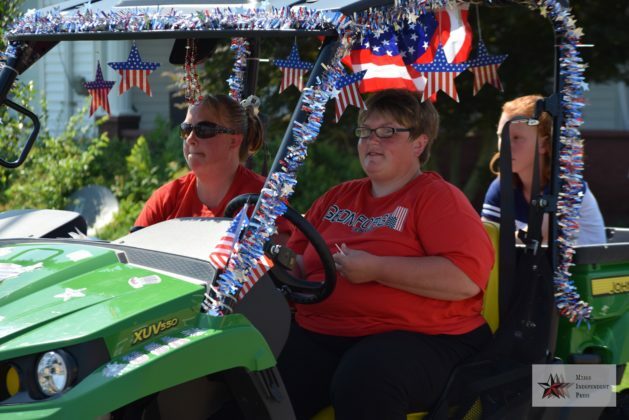 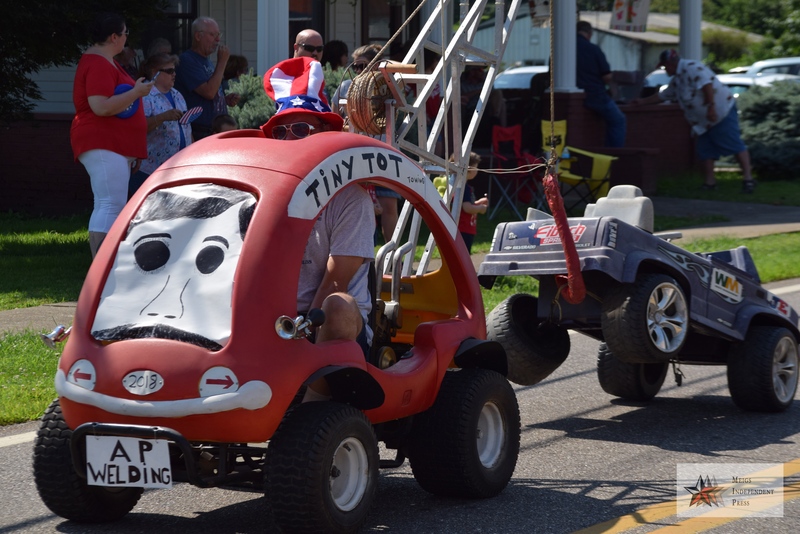 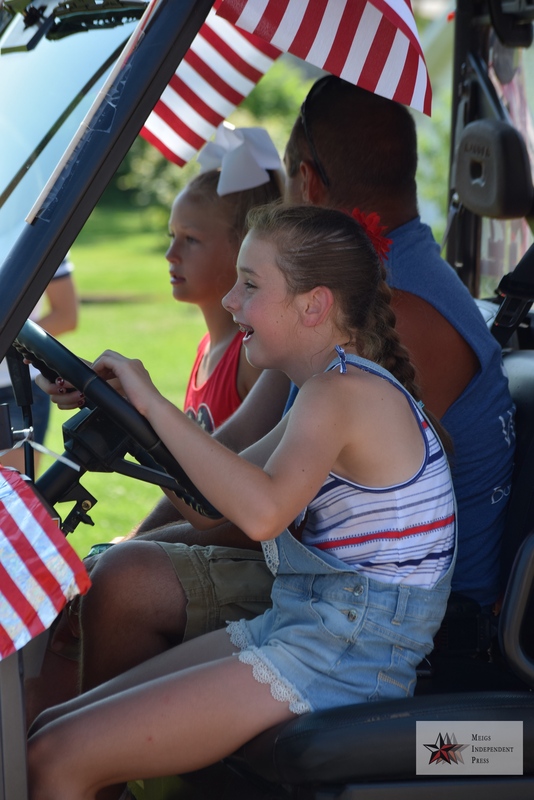 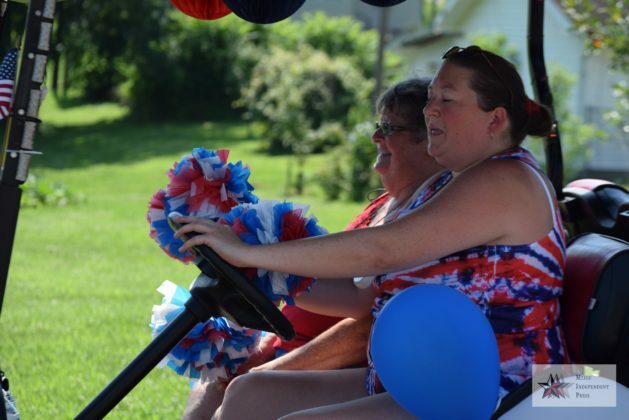 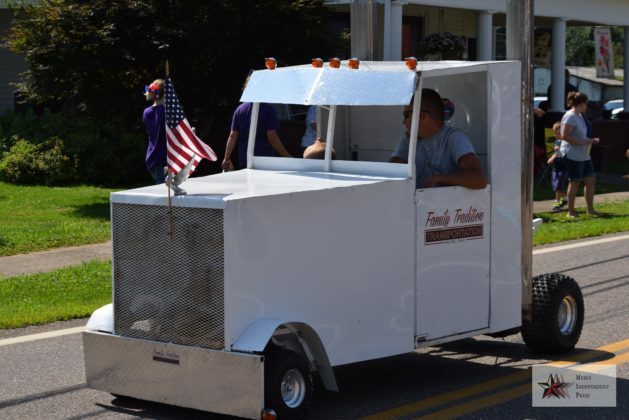 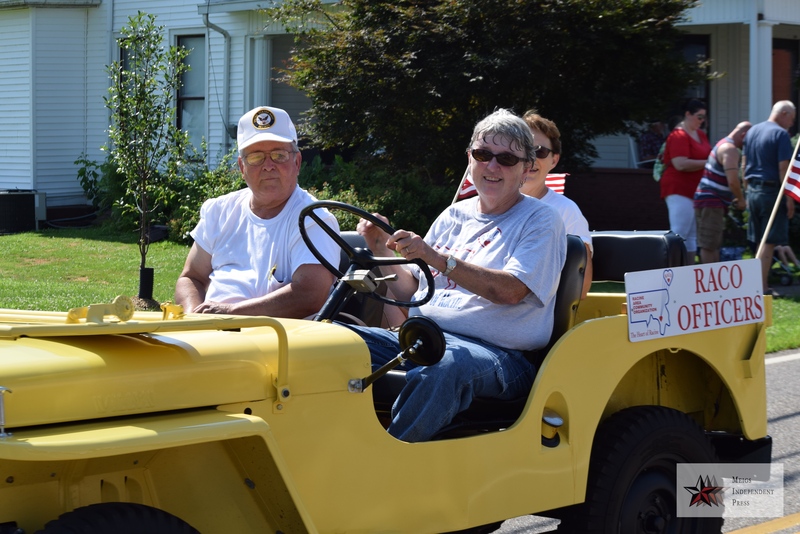 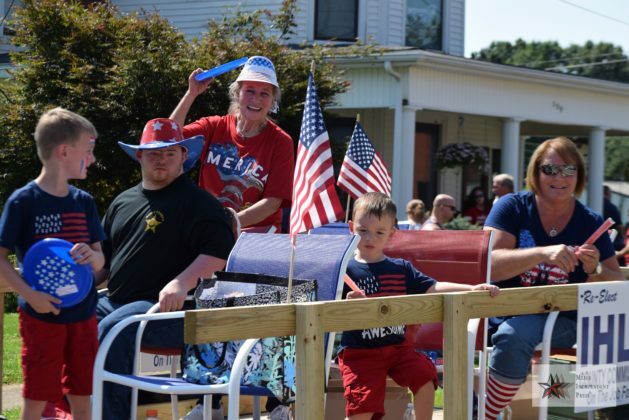 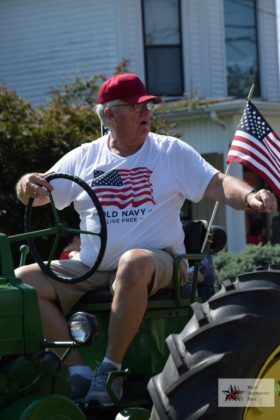 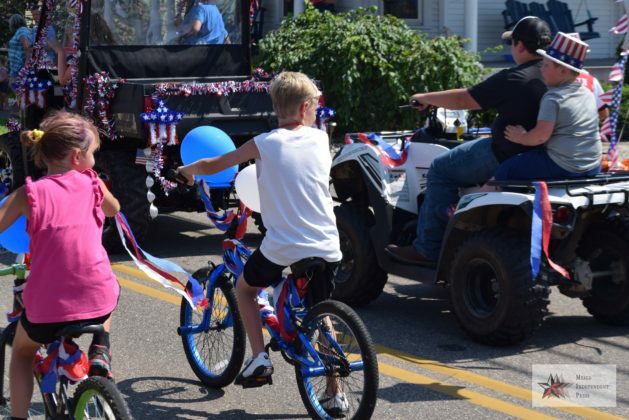 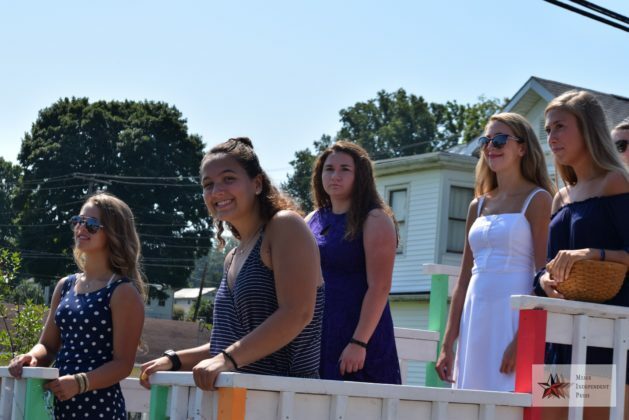 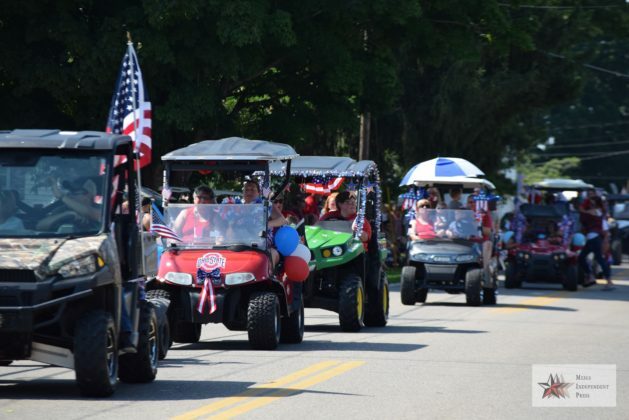 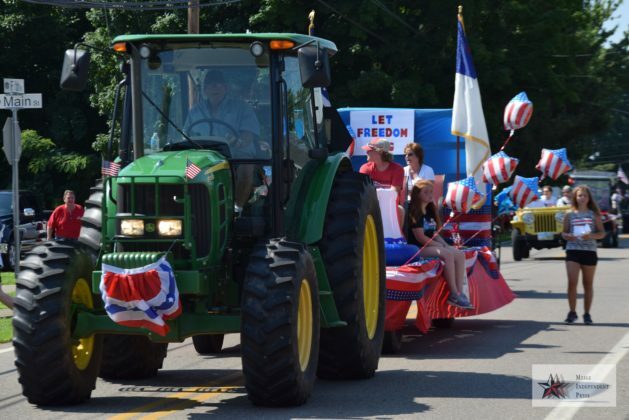 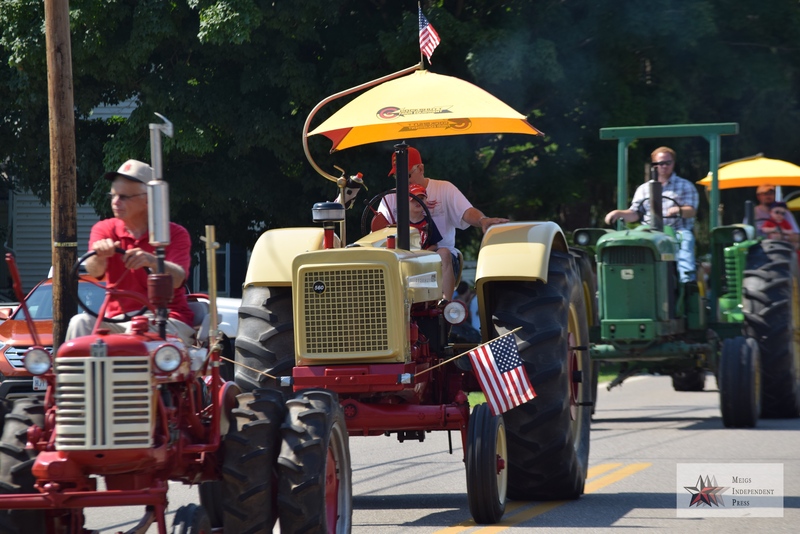 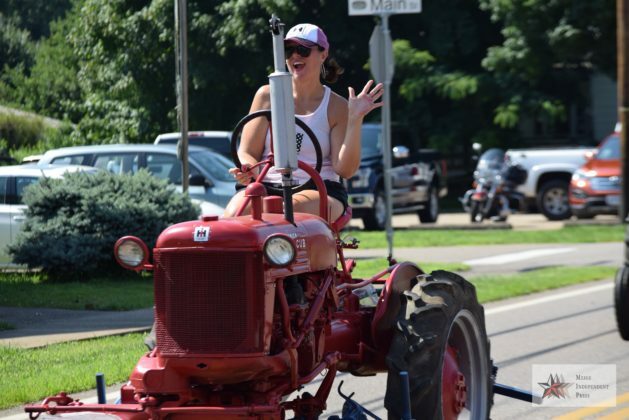 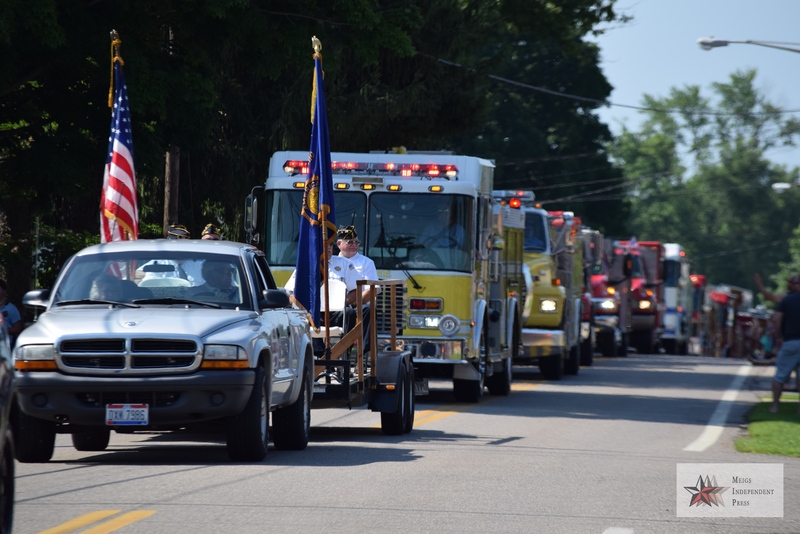 RACINE, Ohio – Area residents came together to celebrate Independence Day with the annual Racine parade. 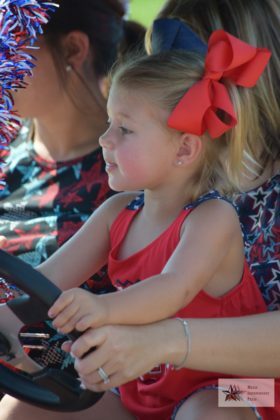 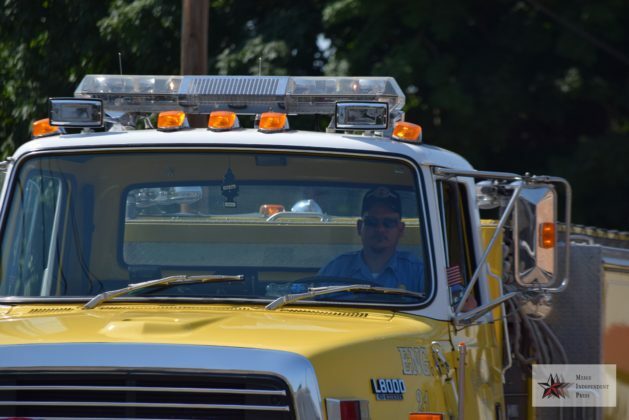 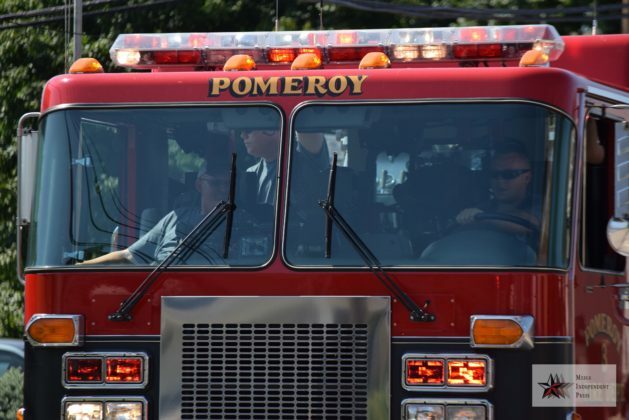 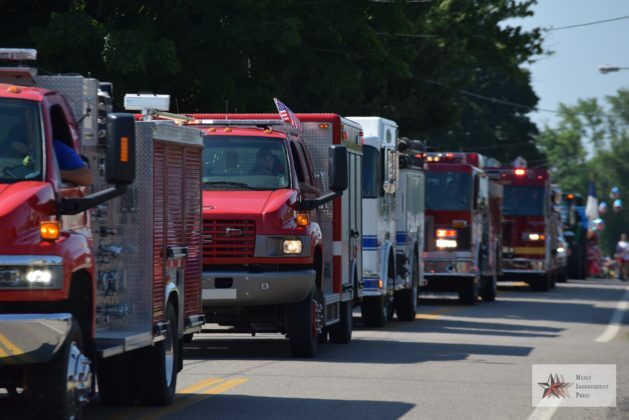 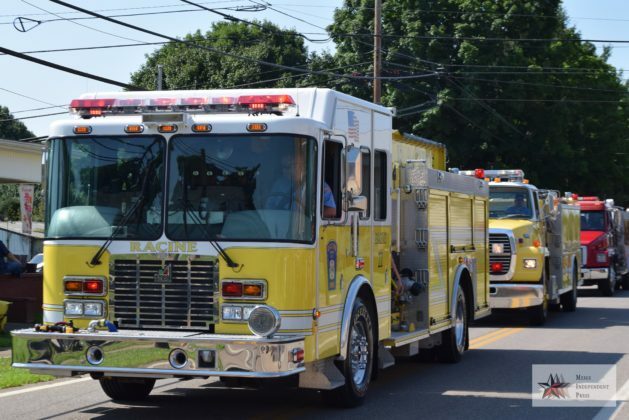 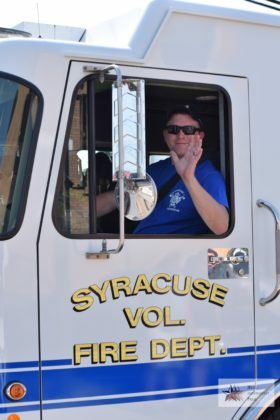 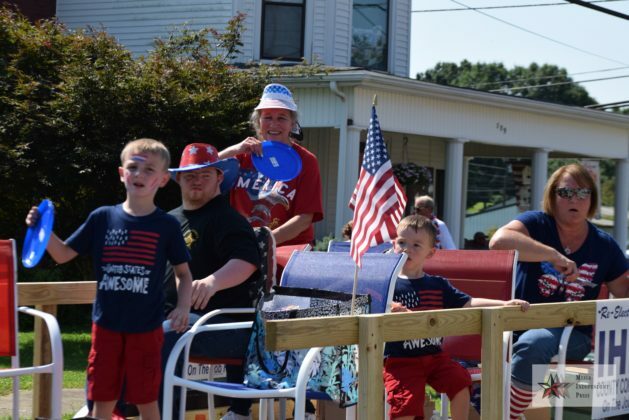 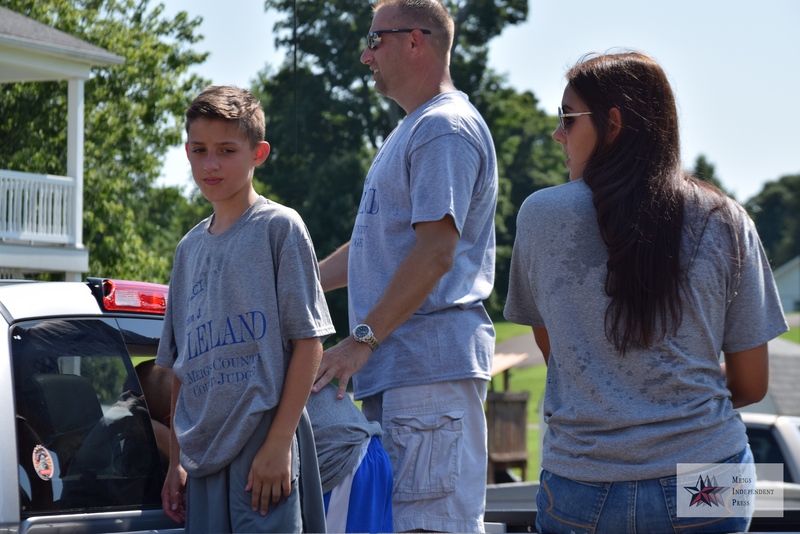 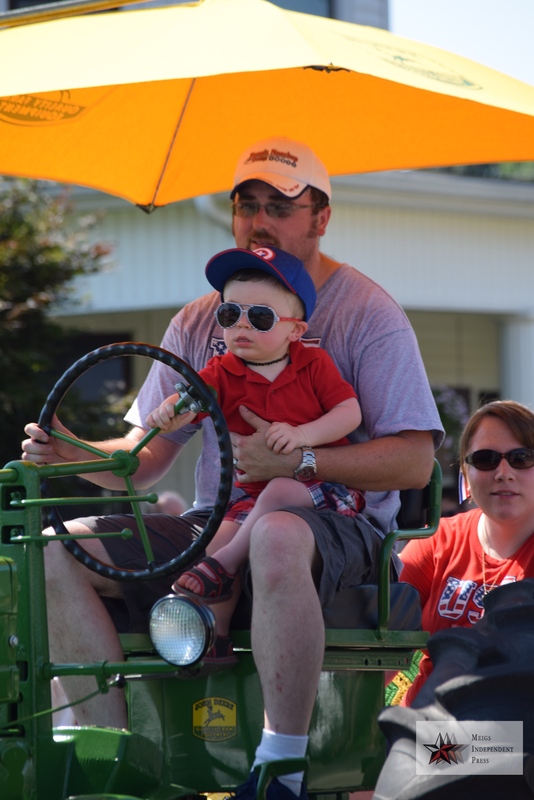 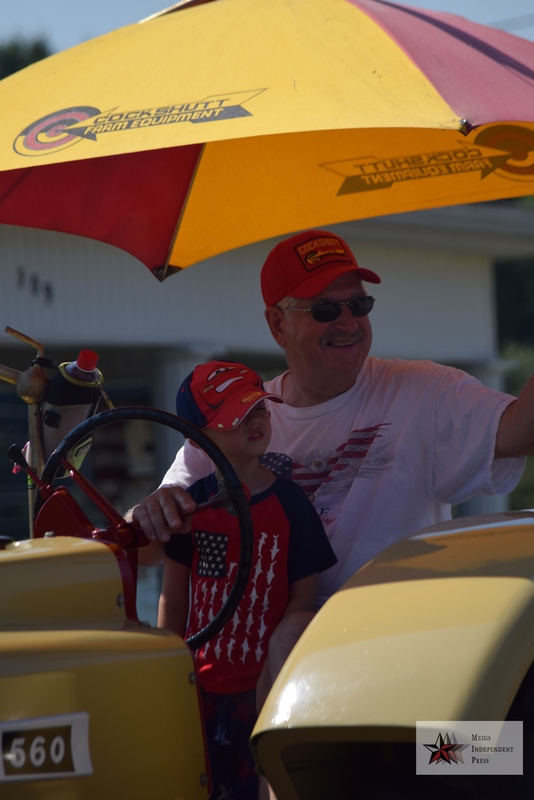 From fire trucks to floats, the parade always offers something for all ages. 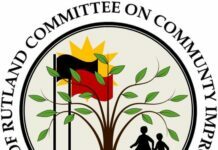 The Racine Area Community Organization (RACO) had several prizes for categories in the parade. 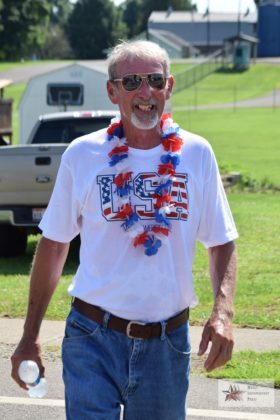 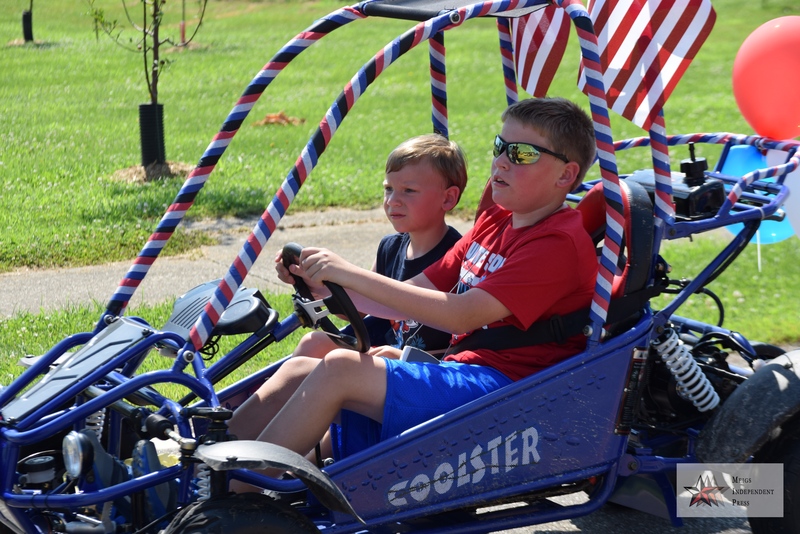 For patriotic vehicle first place went to Curtis Atkinson, second to Ron McDade, and third to Wolfe Mountain Entertainment. 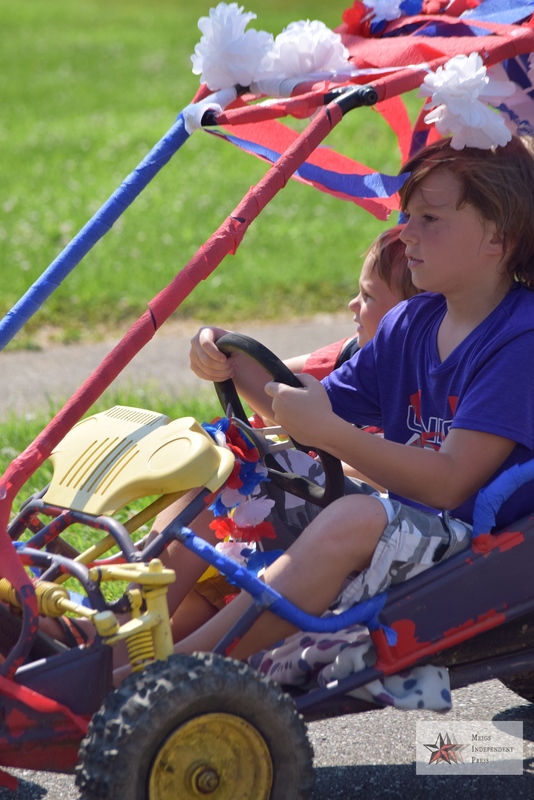 Grayson Evans had the first place in the bicycle division. 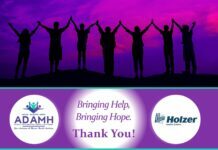 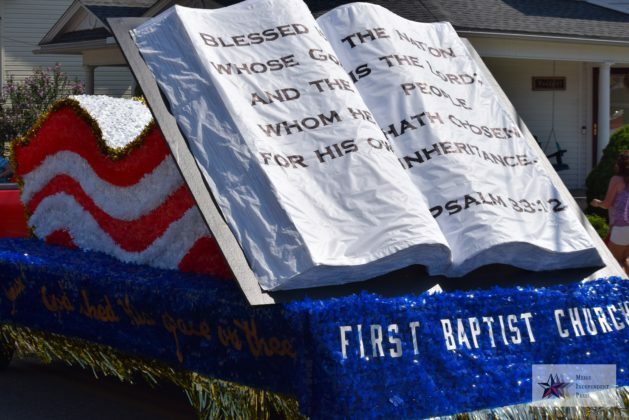 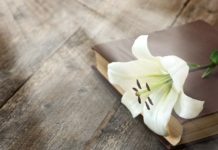 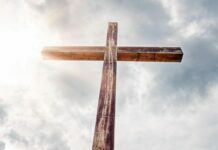 The float winners were Racine First Baptist Church with first place, Antiquity Baptist Church with second place and Racine United Methodist Church with third place. 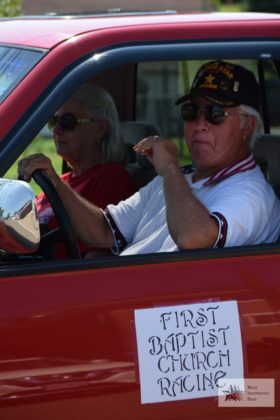 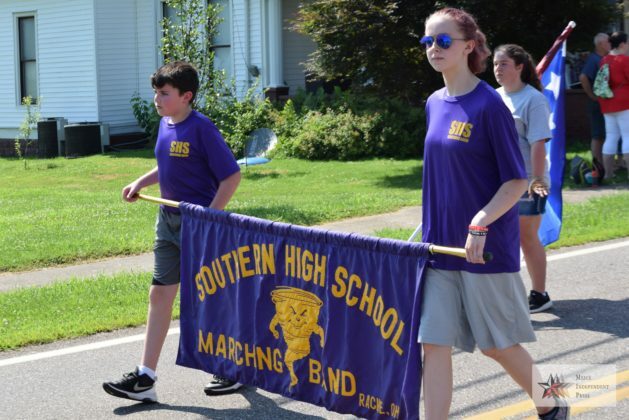 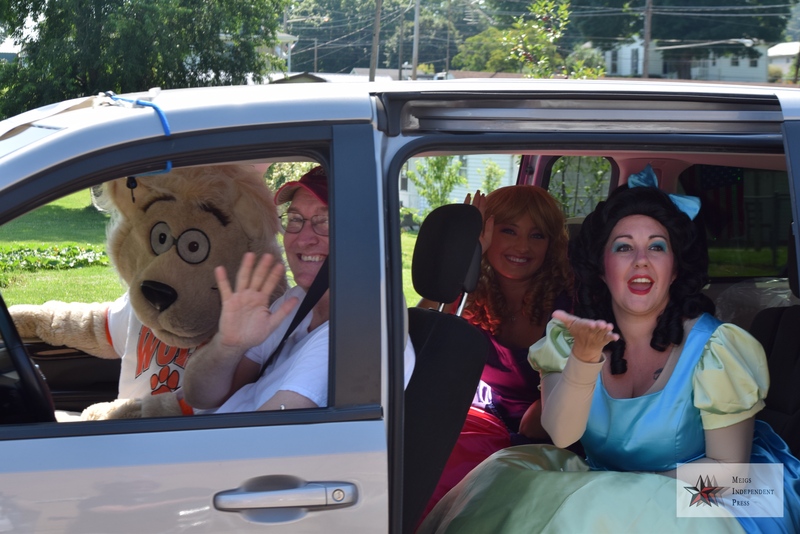 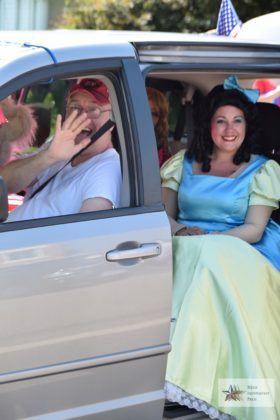 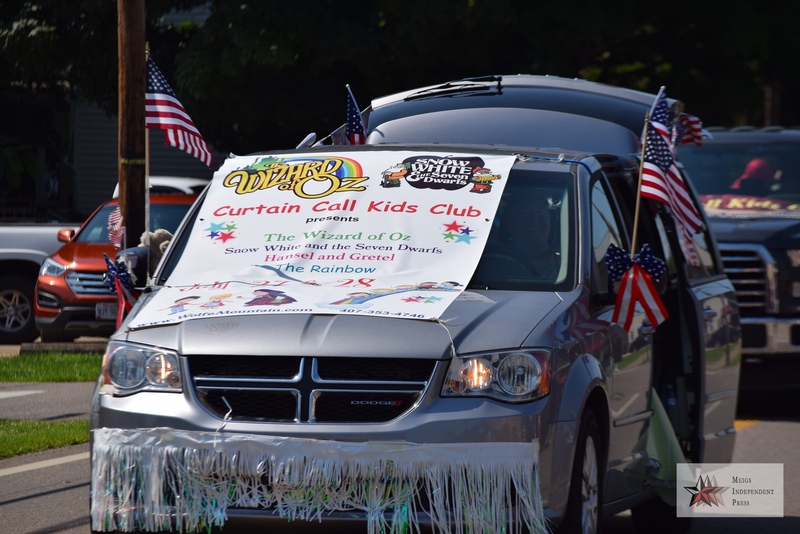 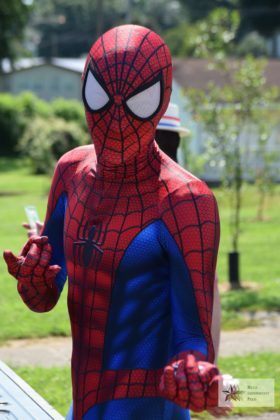 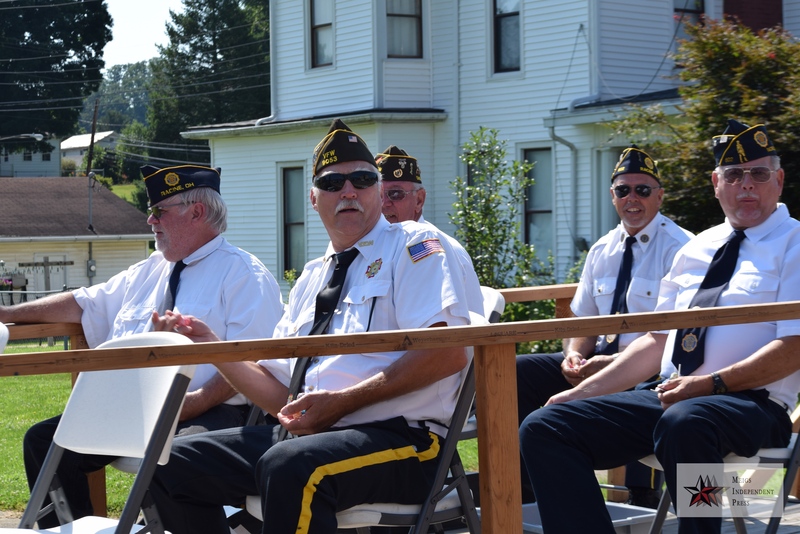 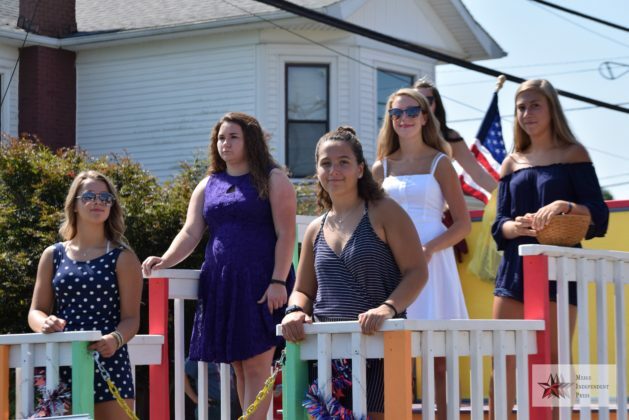 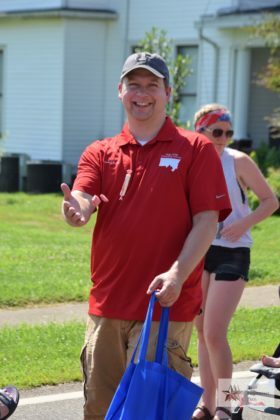 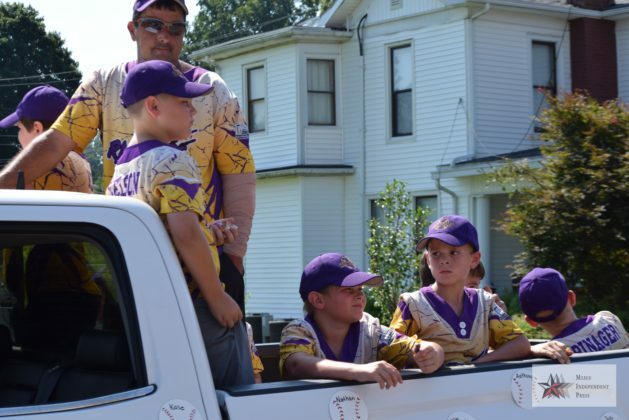 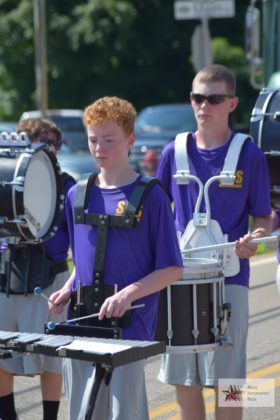 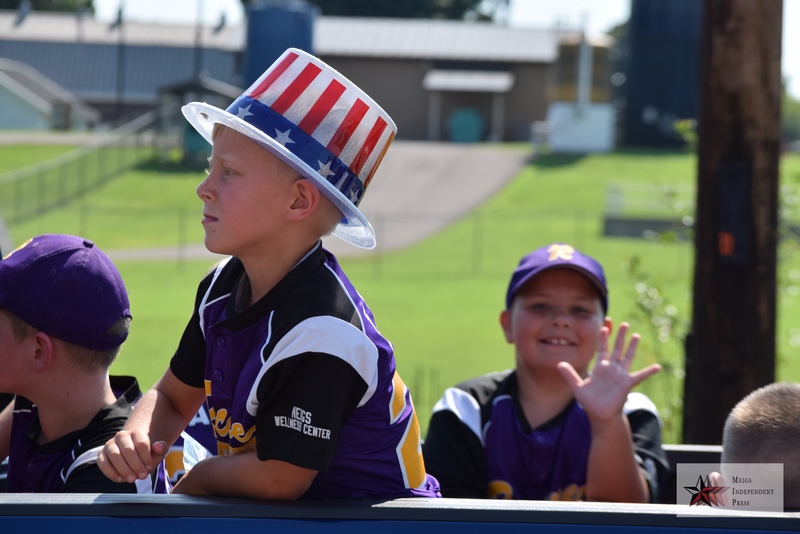 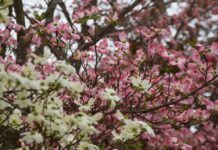 The gallery has pictures from the parade, all taken by Madalyn Wood. 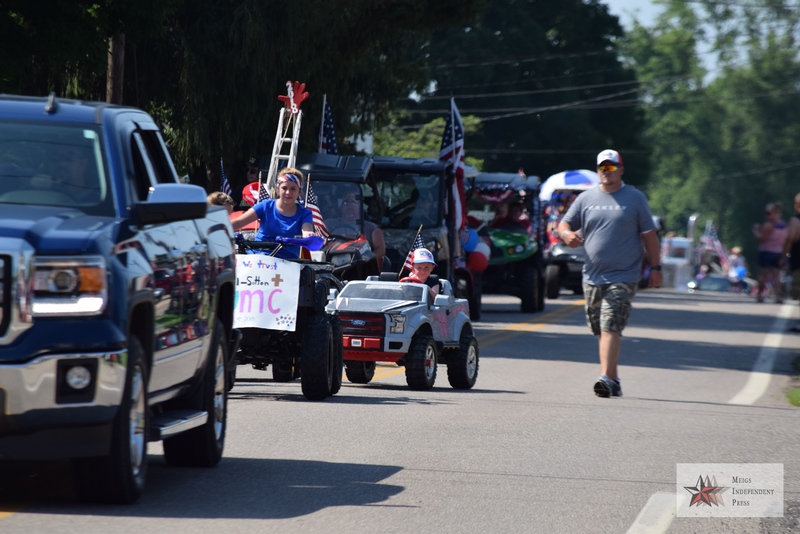 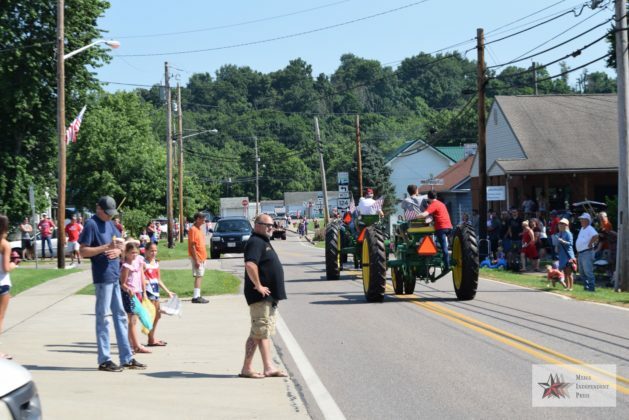 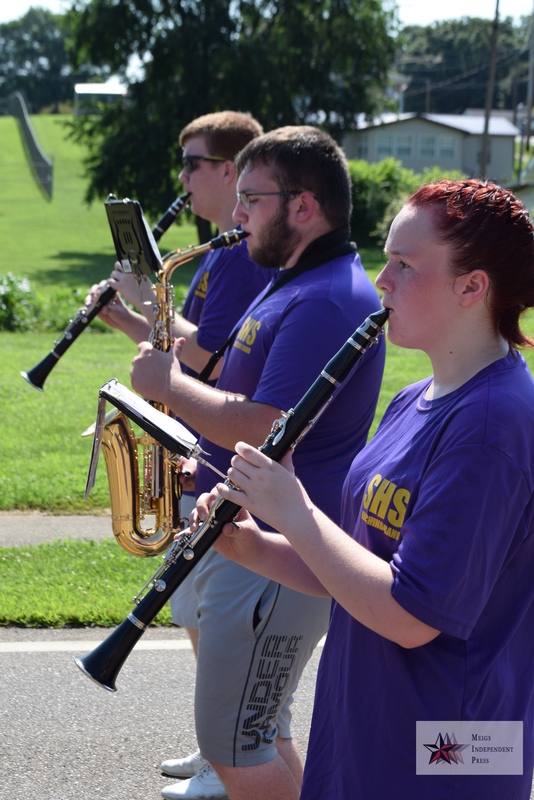 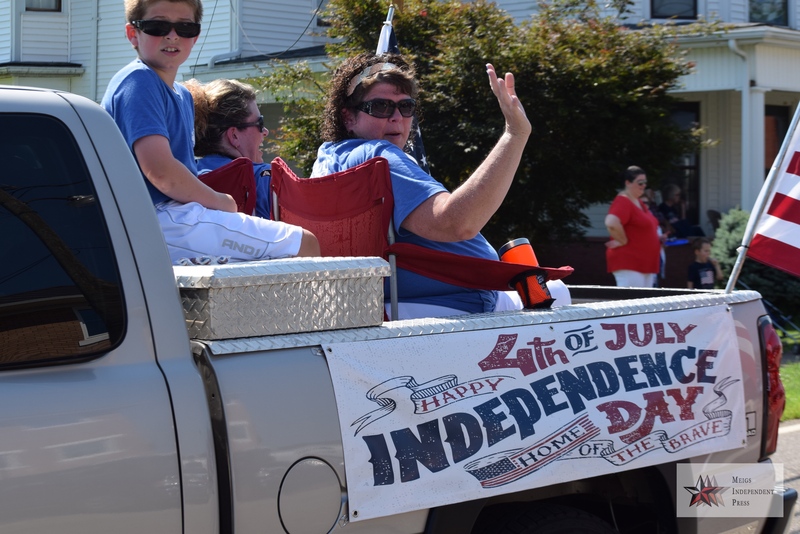 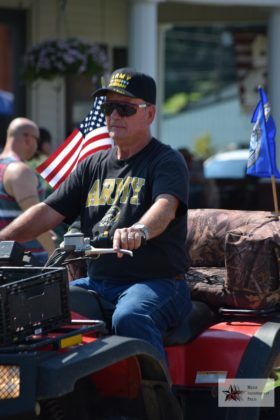 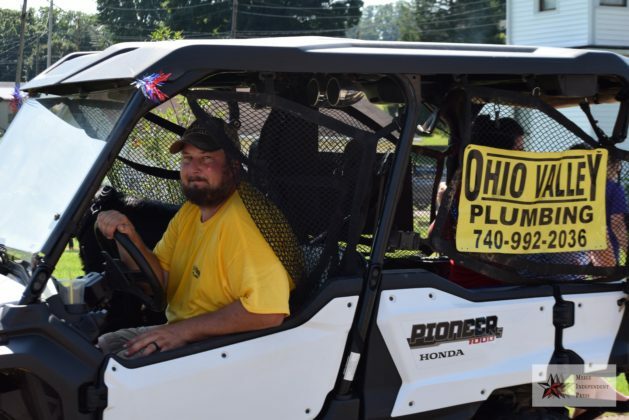 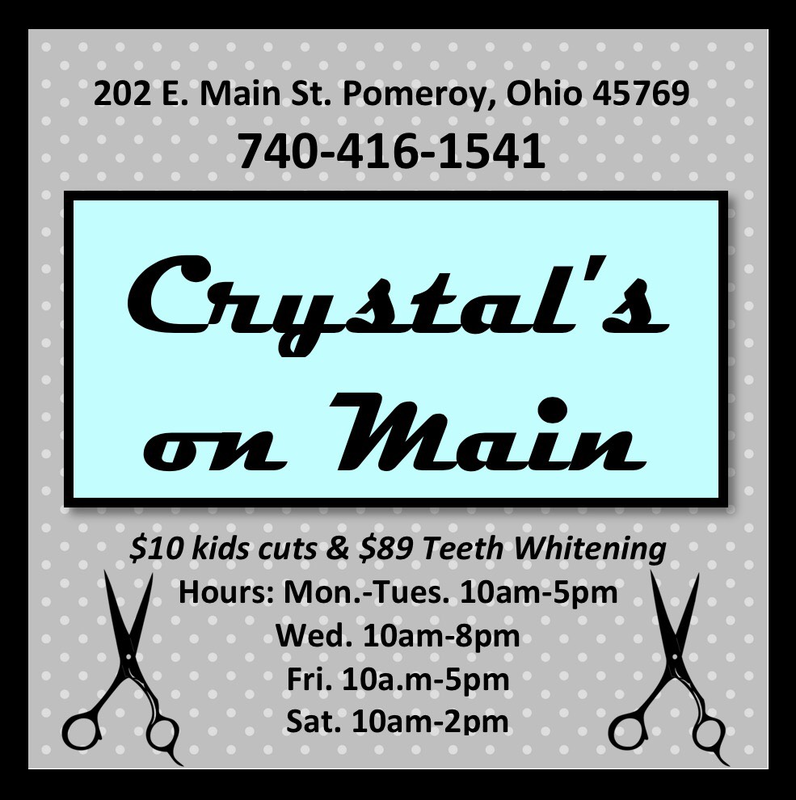 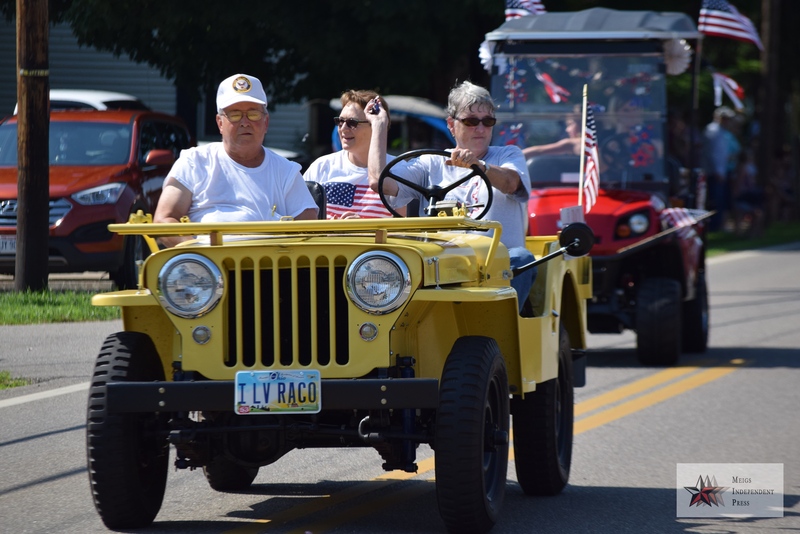 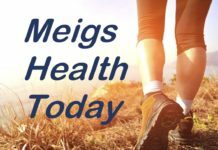 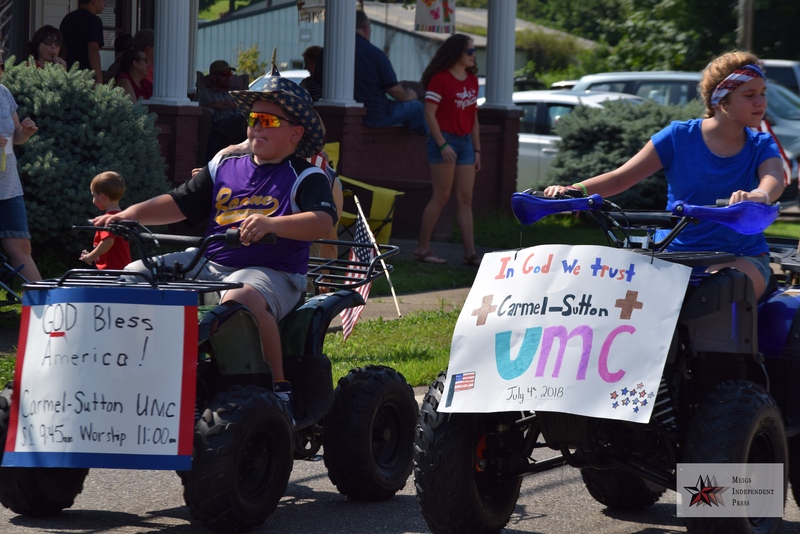 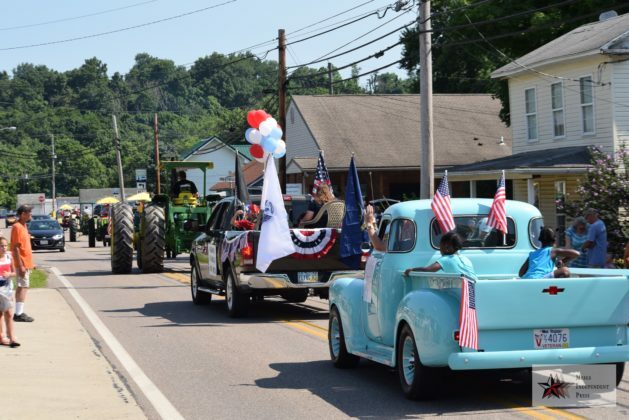 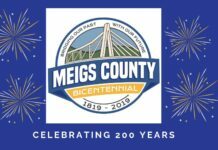 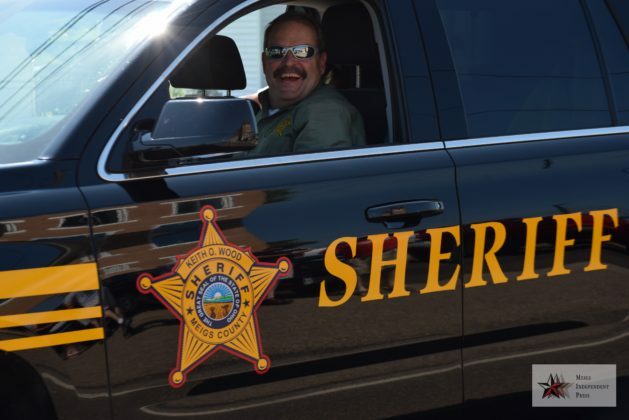 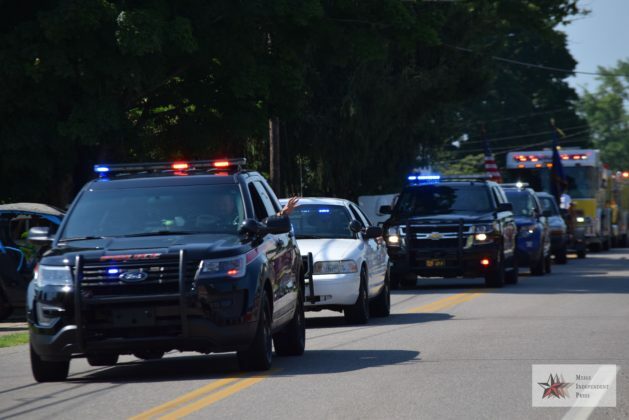 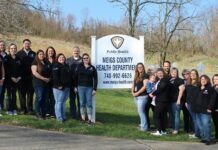 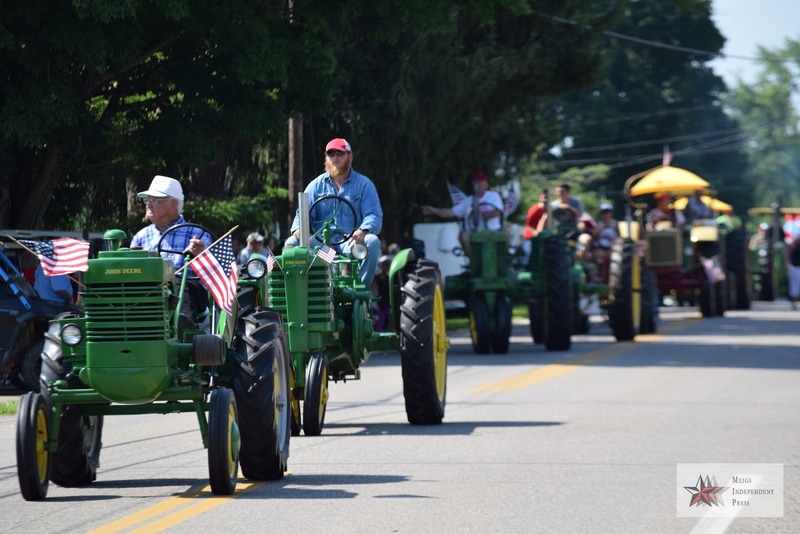 The Meigs Independent Press also has a video of the parade available to view on the MIP Facebook page.